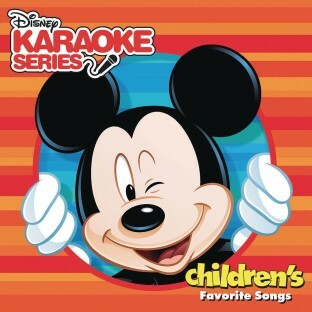 Children’s Favorite Songs includes some of the most beloved songs from the Disney© vault! Children’s Favorite Songs includes some of the most beloved songs from the Disney© vault! Includes 8 instrumental tracks and 8 vocal tracks to sing along to. CD+Graphics. Lyrics in booklet. 16 tracks in total. Visual elements require a CD+G compatible player.